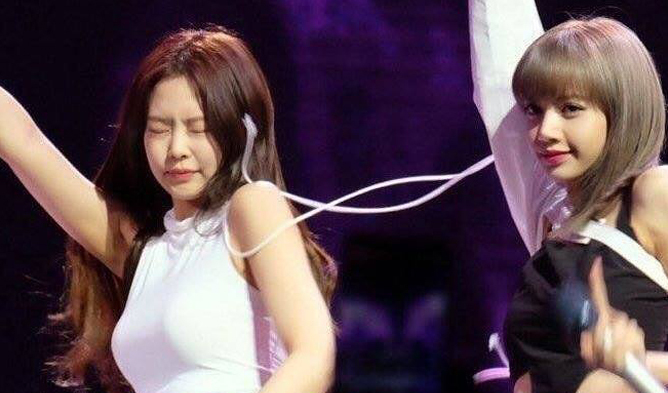 Have you ever seen such an doting K-Pop daddies? 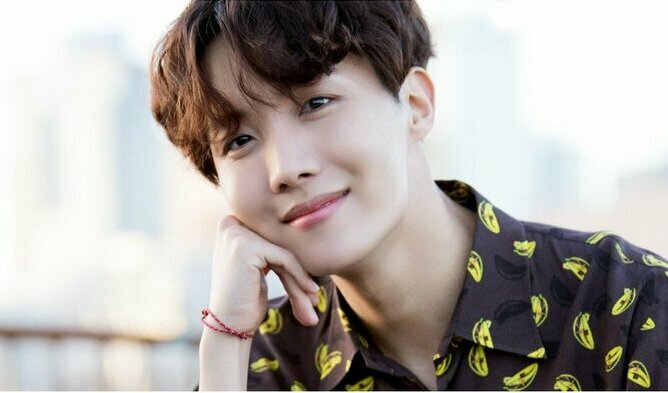 What’s more heart warming than a caring K-Pop idol? 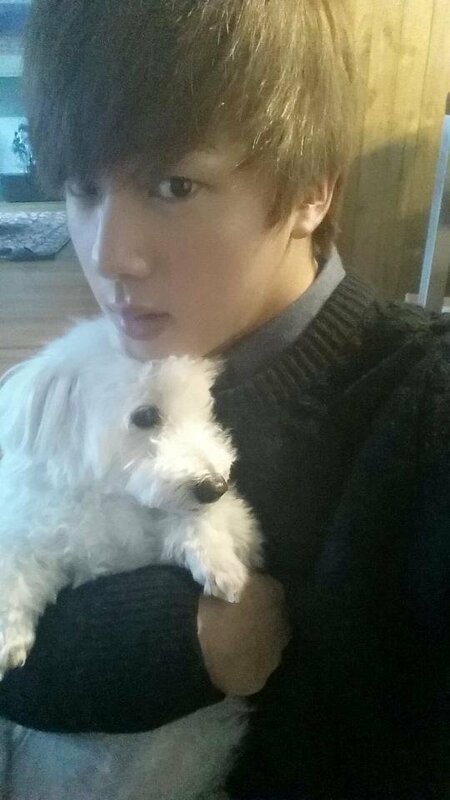 K-Pop idols caring for their pets, of course! 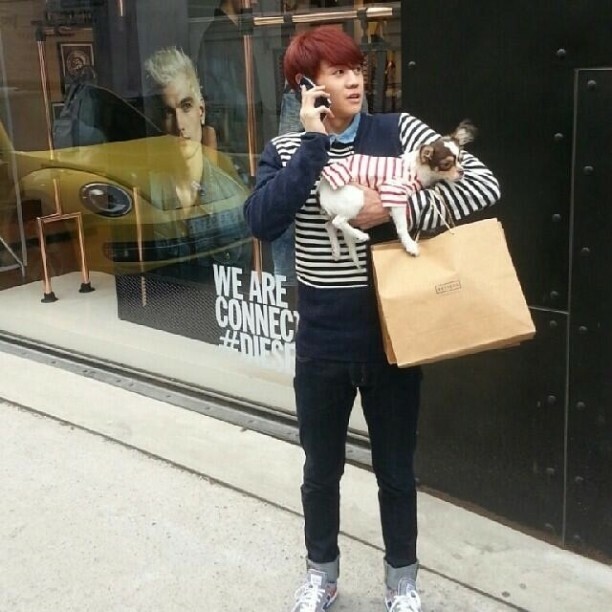 Numerous idols raise pets who basically become another member of their group. 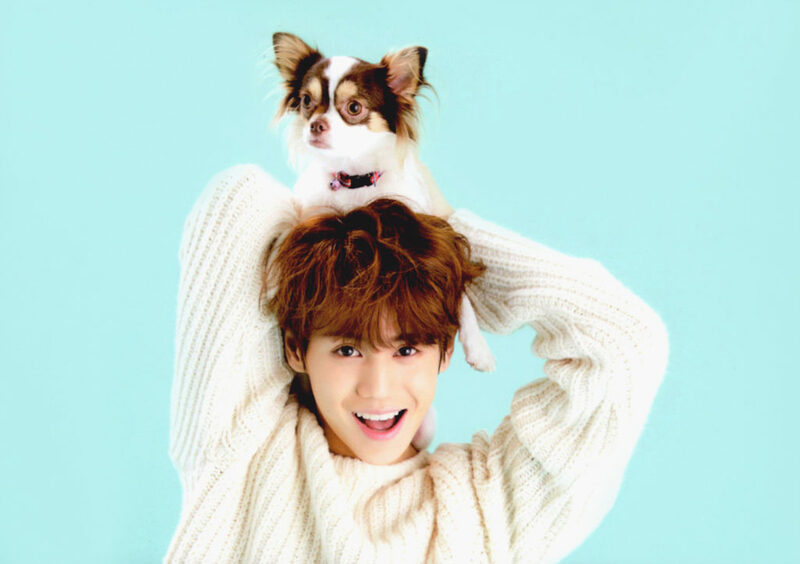 Fans love the precious dogs as much as the members! Let’s see which lucky creatures are loved by famous dads! 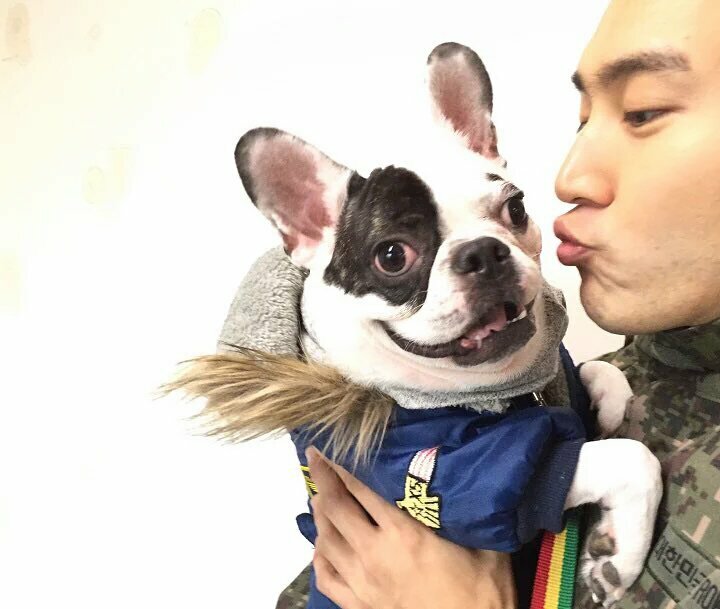 Check out 10 of the most adorable K-Pop daddies with their adorable puppies! 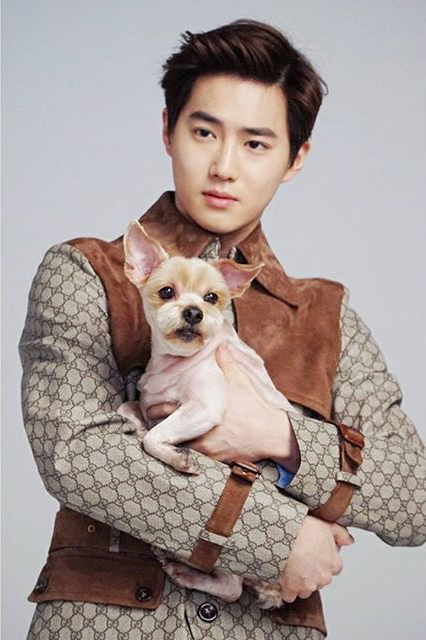 EXO’s leader SuHo is a proud father to his daughter, Byul. So proud that he even did a photoshoot with her for W Magazine. 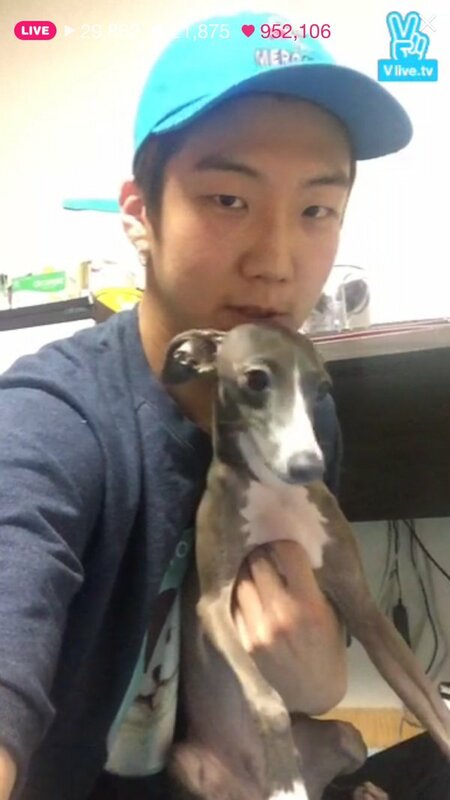 SeungHoon‘s loves his son, Haute, so much that he made an Instagram account just for him! 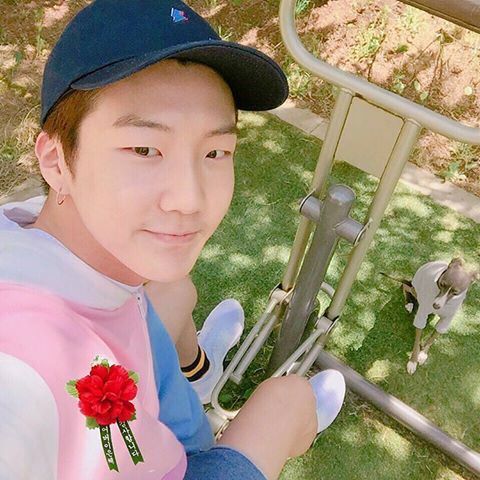 While SeungHoon’s busy traveling the world on tours, SeungHoon’s underground buddies take care of his son for him. 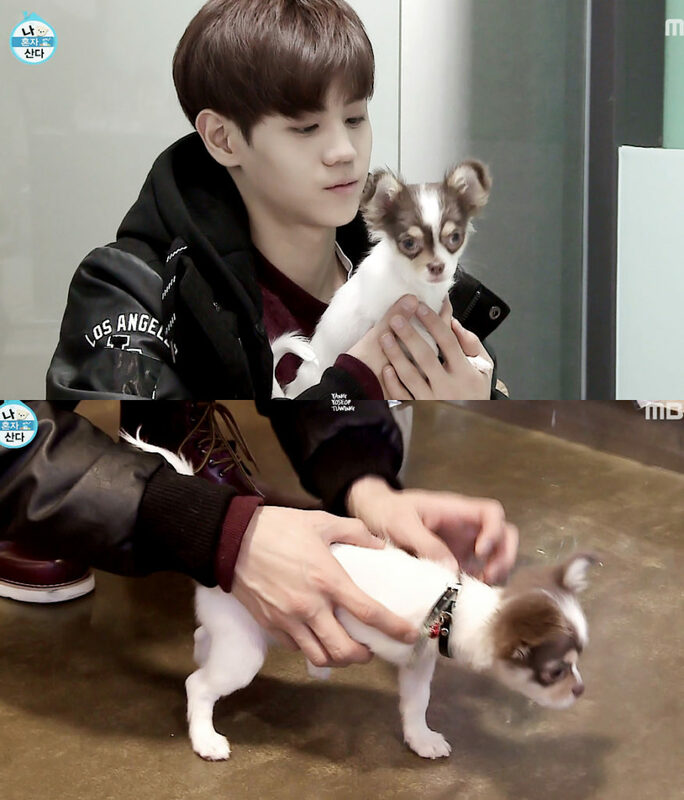 YoSeob’s son, YangGaeng is almost as famous as his father. 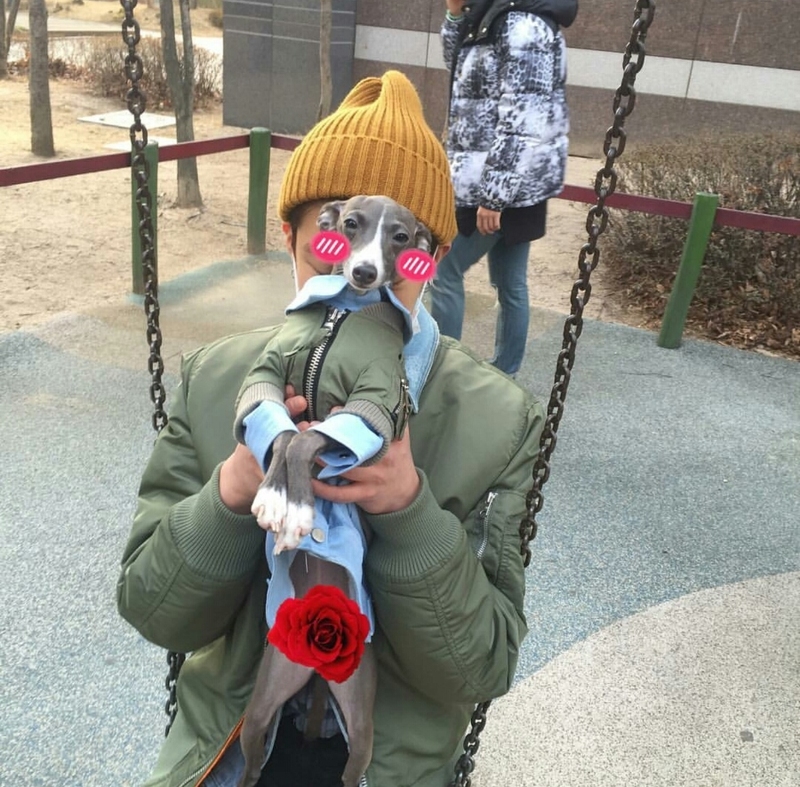 After appearing on “I Live Alone” with YoSeob, YangGaeng’s got a fanbase of his own! 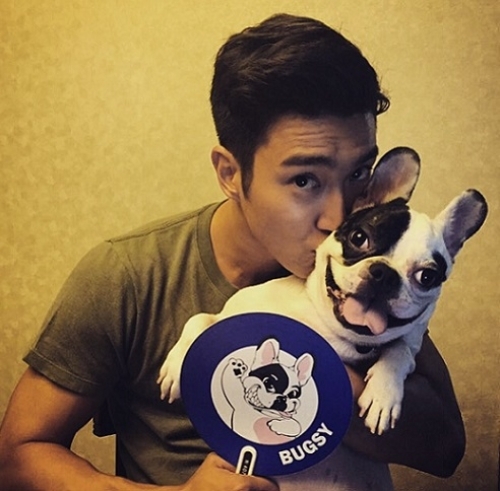 SiWon is definitely a doting father for his French Bulldog, Bugsy. 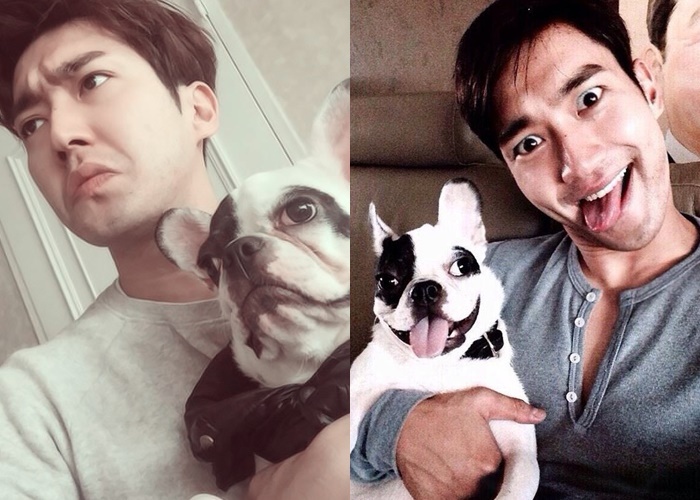 E.L.Fs will probably know; SiWon’s SNS portals are always updated with photos of Bugsy in adorable poses and just hilarious situations. 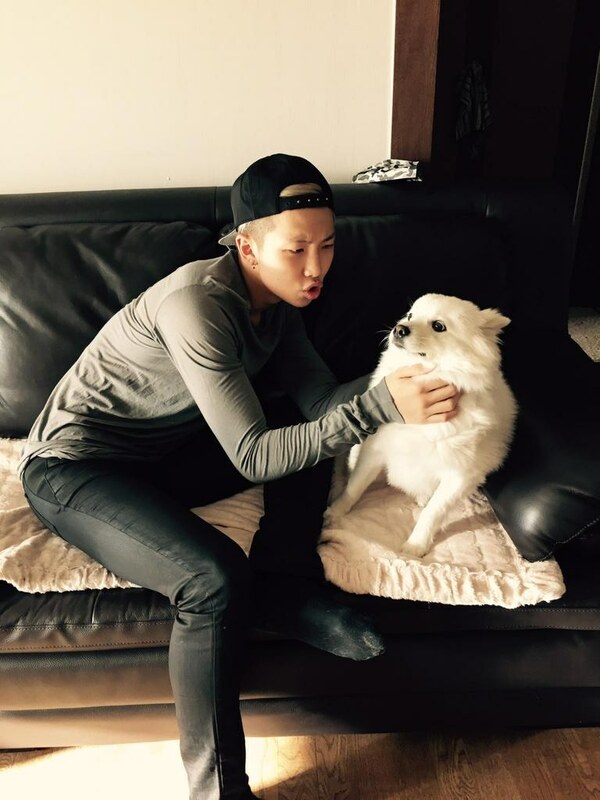 Rap Monster is definitely going to be a friend-like dad. 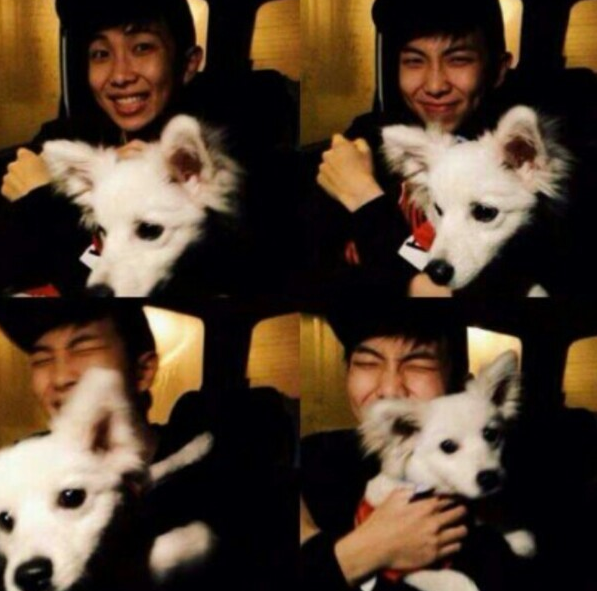 Just look at the way he plays with his son, Rap Mon! 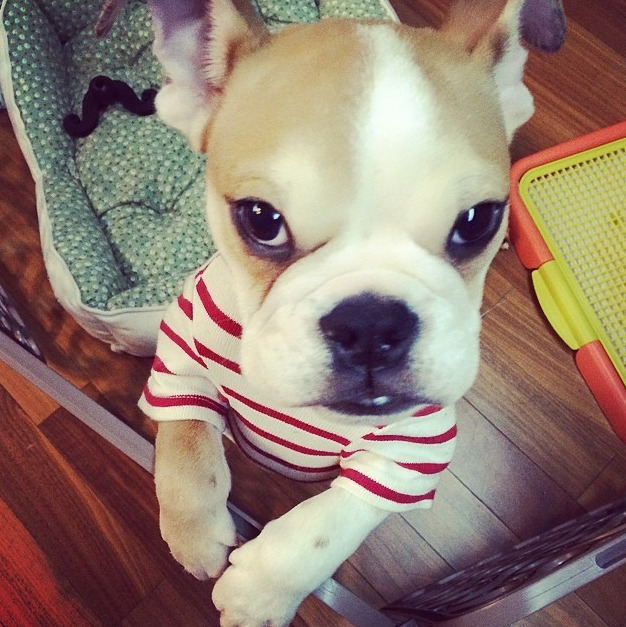 Rap Monster always uploads photos of his baby with joking teases. 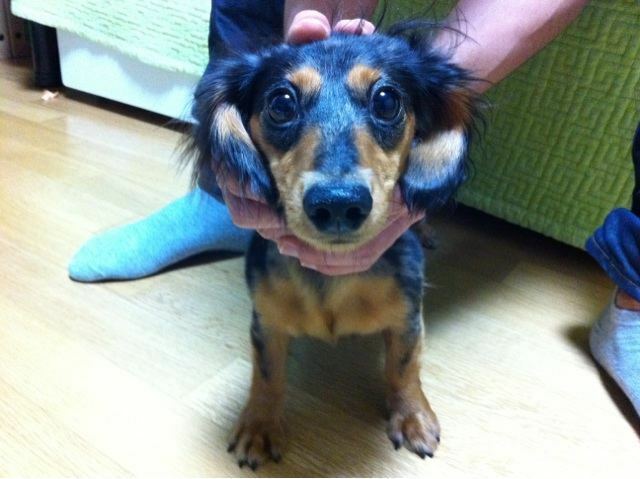 Another puppy who’s as famous as their owner is ByulRoo. 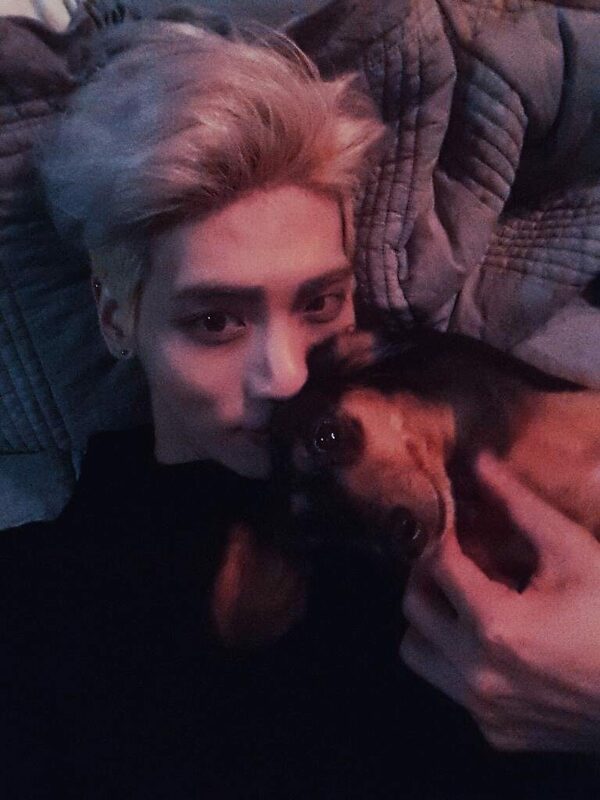 ByulRoo was actually a gift from JongHyun to his sister, but the two got along so well that the idol basically raises the puppy. They look good together too! 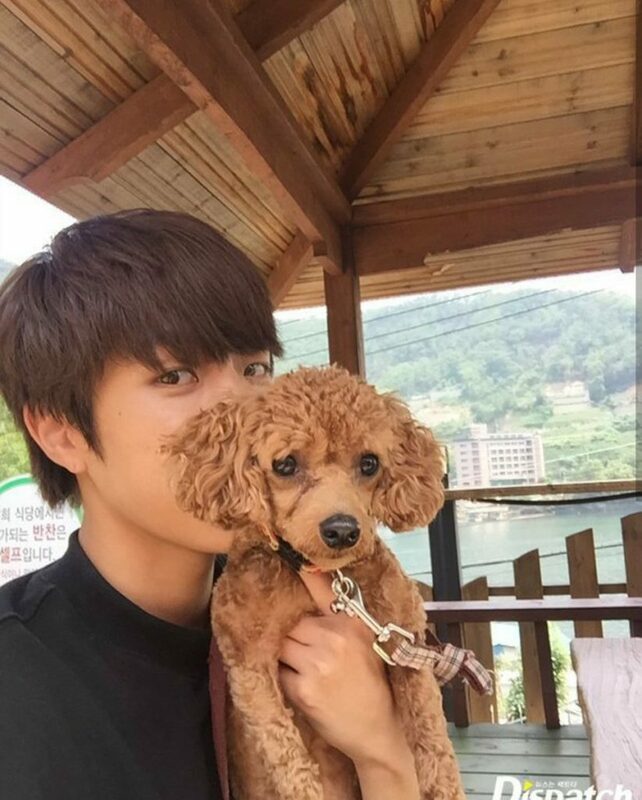 SungYeol went on a small getaway with his baby, AGa. Although his face is fierce during extreme sports, fans were able to see his sweet side when the idol was doting on AGa. 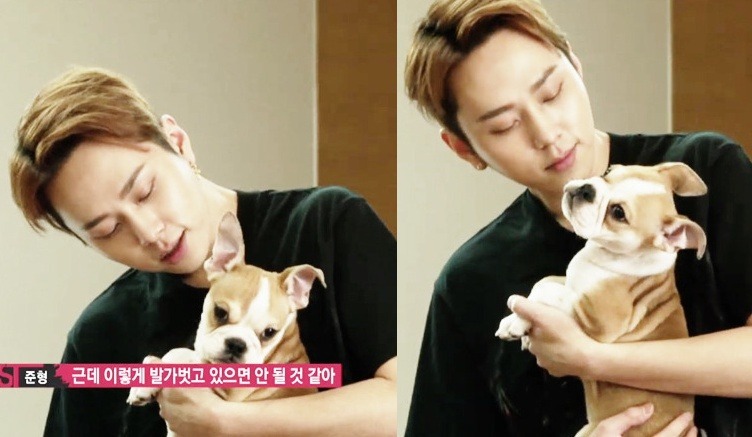 Who knew JunHyung had such a soft side to him? 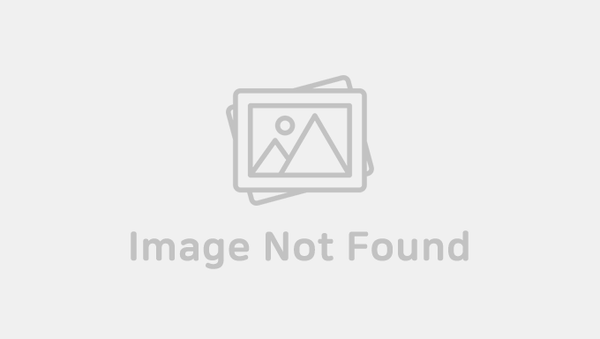 The charismatic rapper of BEAST melts to mush when he’s in front of his baby, HyungNim. 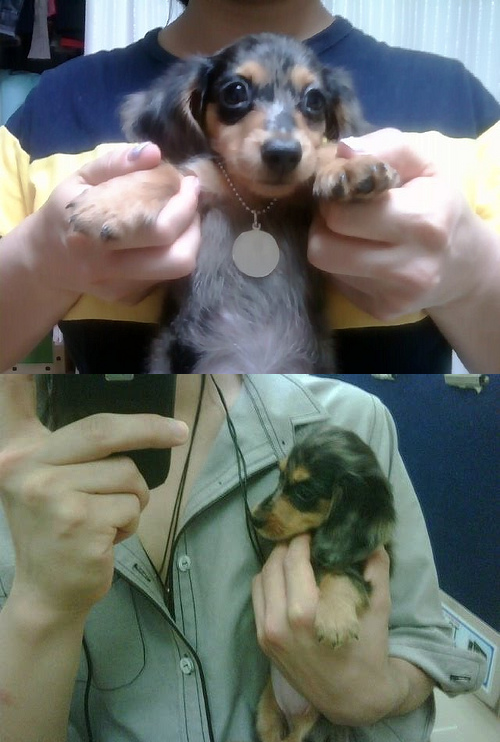 Although HyungNim now lives with JunHyung’s parents (because the baby got too big), the idol daddy visits him as often as he can. 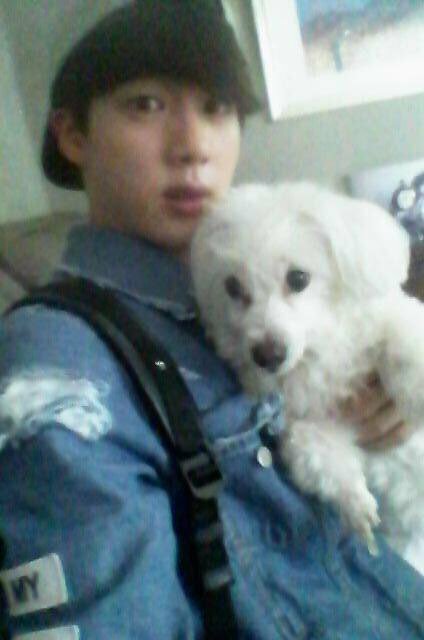 Jin is a busy father, but he does his best to spend as much time as he can with his baby, JjangGu. 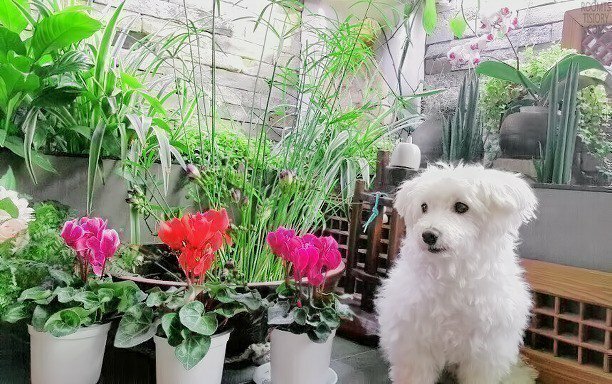 JjangGu’s full name is Jin JjangGu, which sounds a lot like the character, Shin JjangGu. 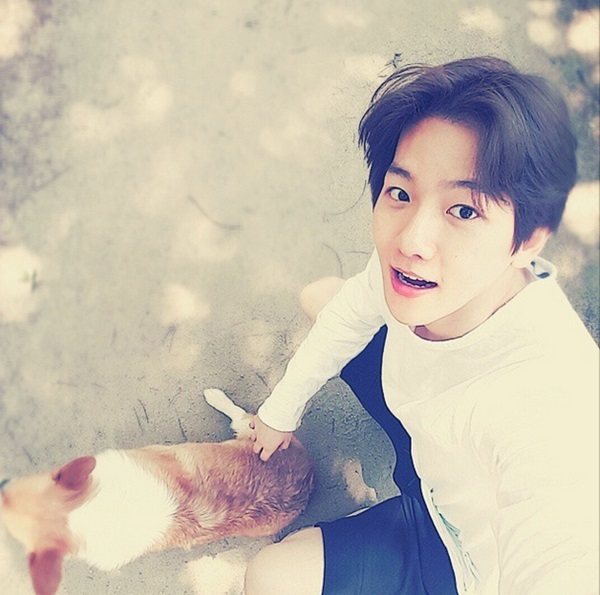 BaekHyun loves to show off his baby, Mong Ryong. 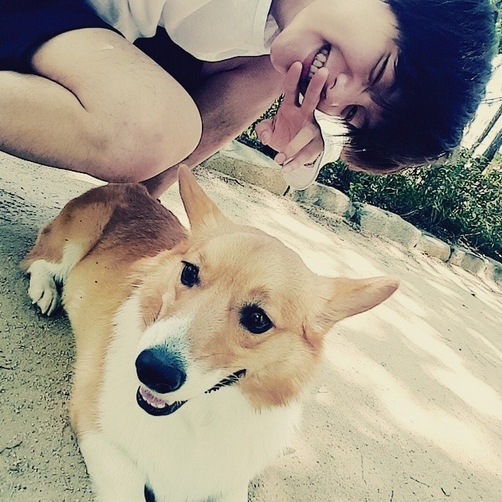 He posted the following photos with the caption, “MongRyong knows how to take good pictures.” Although fans love to portray the pair in a one way love, we know MongRyong loves his world famous daddy!